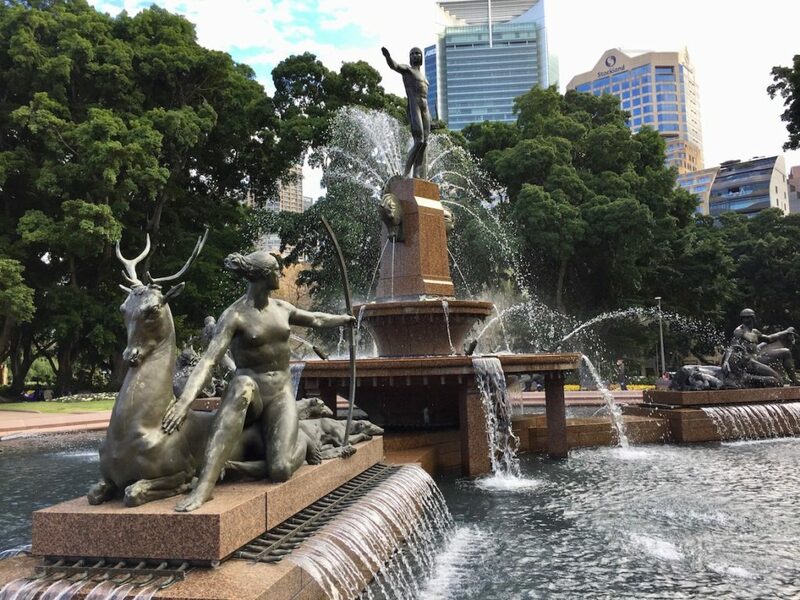 Whenever I walk through Sydney Hyde Park, past the Archibald Fountain, along Art Gallery Road, and up to the steps of the Art Gallery of NSW, I remember our six-year-old son, Joel, asking why the names of the Ninja Turtles were displayed at the top of the facade. He’d just had a six-year-old Teenage Mutant Ninja birthday party with green costume and a turtle birthday cake. It was difficult to explain that Leonardo, Michelangelo, Raphael, and Donatello were the names of very famous Italian Renaissance artists. 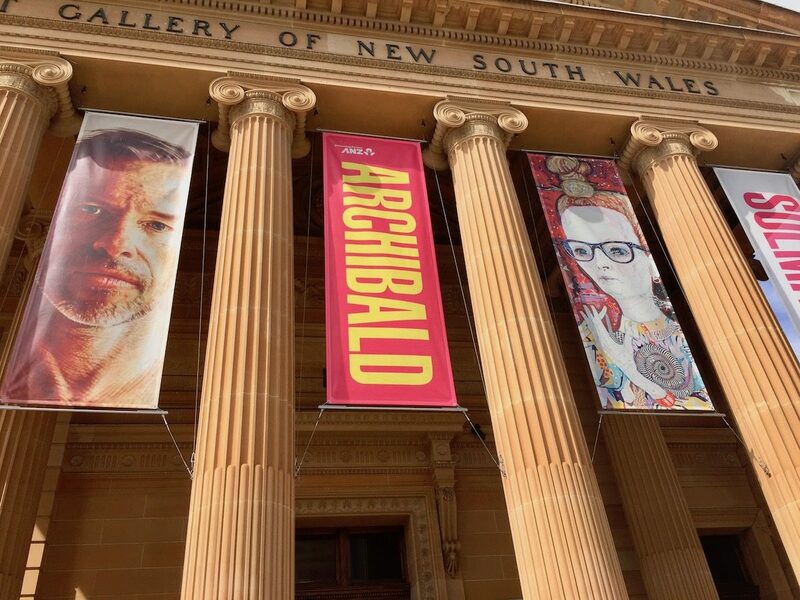 This day was my last chance to view the finalists in the famous Archibald Competition for 2018. First awarded in 1921, the Archibald quickly became a prize eagerly sought by artists, not only because of the money it offered and the publicity and public exposure it generated, but because it also gave portrait artists an opportunity to have their work shown in a major gallery. Previously, portraitists had been largely restricted to public or private commissions. These Archibald exhibitions allowed their artwork to be viewed as a serious art form. The Art Gallery, composed of 5 levels, is a great meeting place for friends, especially on a Sunday. If you belong to the Members Lounge on the lowest level, you can relax while partaking of light refreshments including coffee, tea or wine. Paintings and art books line the walls of the lounge. Gardens and nature meet your gaze through the large windows. This day, I met my cousin Esther, who is an artist herself, to view the portraits of the finalists in the exhibition. We started off with coffee, sandwiches and cake in the Members Lounge. Esther noticed paintings by George Lambert, winner of the 1927 Archibald Prize, on the wall of the members’ lounge as we entered. 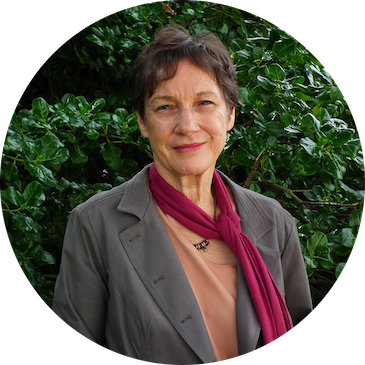 From our brochures, we noted his influence on Yvette Coppersmith, the winner of the competition this year. Esther’s attention, as we entered the exhibition halls, was caught by the first painting inside, oil on linen by Yvonne East of The Honourable Chief Justice Susan Kiefel AC. 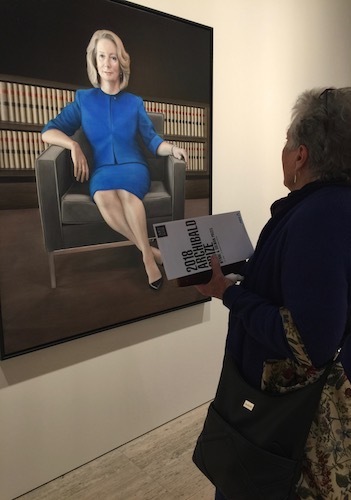 Its exemplary realism and classical lines, as well as its message about Australian women in public office, kicked off our visit. 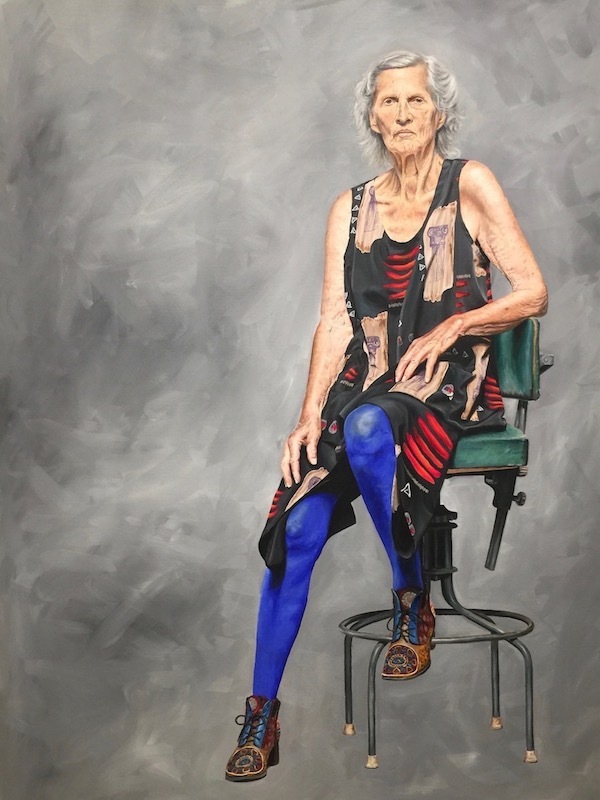 In fact women, both as artists and as subjects, seemed to be the flavour of the year for the 2018 Archibald Competition. Even the peoples’ prize portrait of (male) actor, Guy Pearce, was painted by a woman artist, Anne Middleton. Yvonne East states online: I work primarily in drawing and painting to combine traditional techniques with technology, movement, and installation. My practice is centred around themes of the body, beauty, portraiture and life-drawing that aim to generate alternative dialogues around the social, political, and personal meanings of these art practices. Other famous winners down through the years have included William Dobell, Judy Cassab and Brett Whiteley. 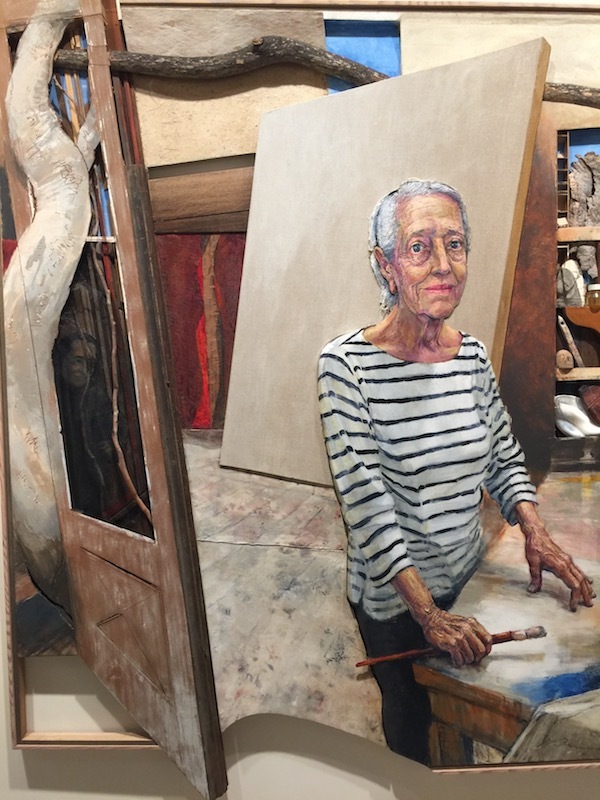 The portrait subjects have often been celebrated persons in their particular fields: Artists Margaret Olley and Albert Namitjhira, authors Patrick White and ‘Banjo’ Paterson, and ex-prime minister Paul Keating. 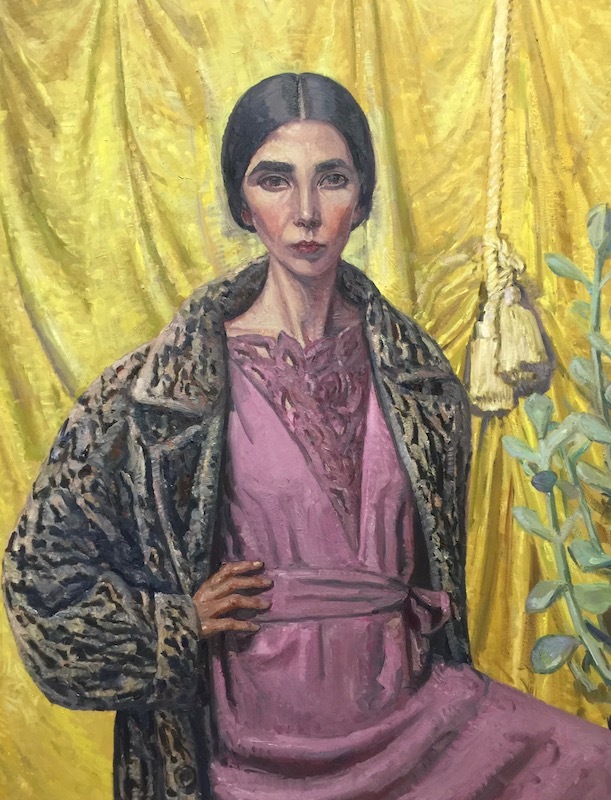 The Archibald Prize, from its outset, has been surrounded by controversy, while showing the changing face of Australian society. Legal battles and debate have focused on evolving definitions of portraiture. Other memorable paintings that caught my attention were of youthful, mature and very proudly elderly women, portrayed in contrasting styles and mediums. Despite this emphasis on women in the competition, one of my favourite paintings was the excellent ‘true to life’ portrait of popular Australian actor Guy Pearce which won the Peoples’ Prize. 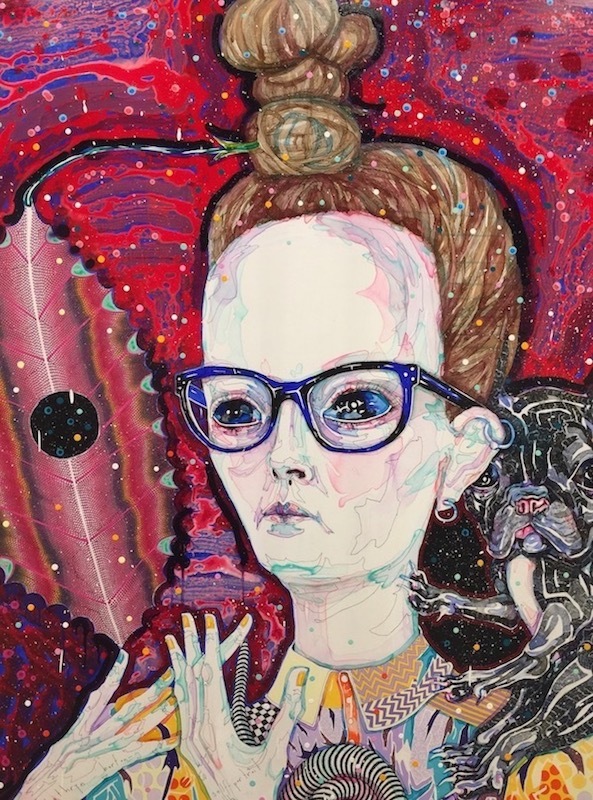 after whom is the archibald named?the history of the archibald competition in sydneywhen was the archibaldprize first offeredwhich painting won the 2018 archibald comptition? What is your favourite myth?